If you can't pay your debts, a creditor may be able to place a lien on your house or garnish your wages. Tapping your IRA is a lot harder. If you have a large IRA, some of your assets may be vulnerable, but smaller assets have legal defenses against creditors. That includes medical bills just as much as credit cards. Unless you file bankruptcy, which is a federal court matter, you'll have to look to state law to protect your IRA from creditors. Ohio, for example, gives your IRA blanket protection; the hospital can't force you to cough up the money, no matter how much you owe. 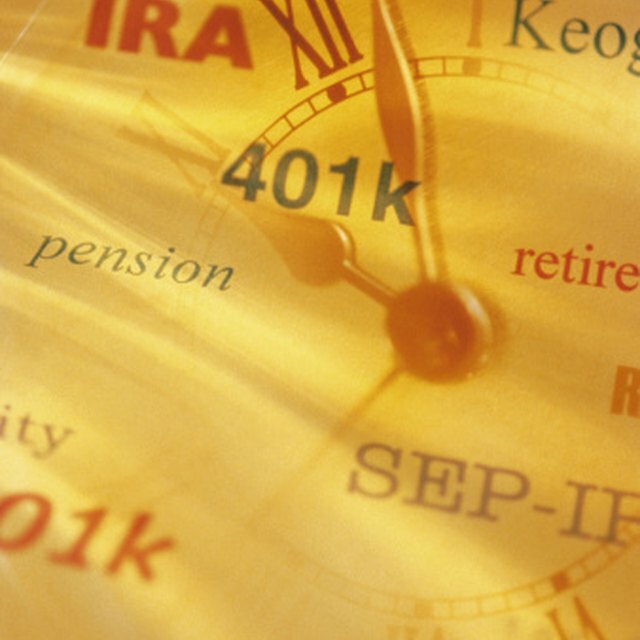 Nevada, as of 2015, protects your IRA up to $500,000. Other states exempt only as much as the judge thinks you'll need to support yourself and your family in retirement. If you have to file bankruptcy, that wipes out medical bills along with most other debts. However you'll have to pay your creditors as much as possible, based on your assets. Federal law gives your IRA much stronger protection than states do. The law exempts up to $1 million, adjusted for inflation, in your IRA. Anything above that amount is vulnerable. However, some IRAs, funded with rollovers from 401(k) accounts, for instance, are protected above $1 million. Inherited IRAs don't get the same protection. The Supreme Court ruled in 2014 that if you inherit the account, then file bankruptcy, your creditors can seize the money. The ruling appears to exempt accounts inherited from your spouse. Outside of bankruptcy, it's once again a matter for state law how much protection an inherited IRA has. Can IRAs Be Garnished by Creditors?